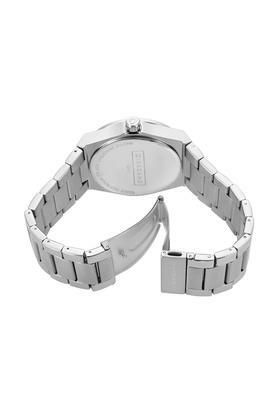 The magic spell of this beautifully designed analogue watch is hard to break. Featuring a stylish bezel, it also has a round dial that gives it an elegant look. 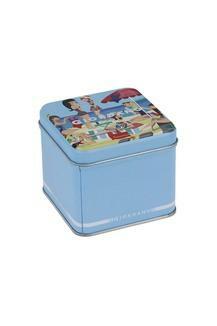 It also flaunts a metallic bracelet that enhances its overall appeal. 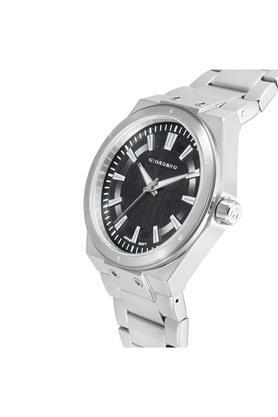 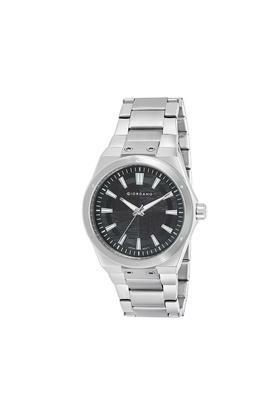 Precisely designed for the fashion elites, this watch from Giordano will take your breath away.